Who doesn’t love Legend of Zelda or Secret of Mana inspired games? 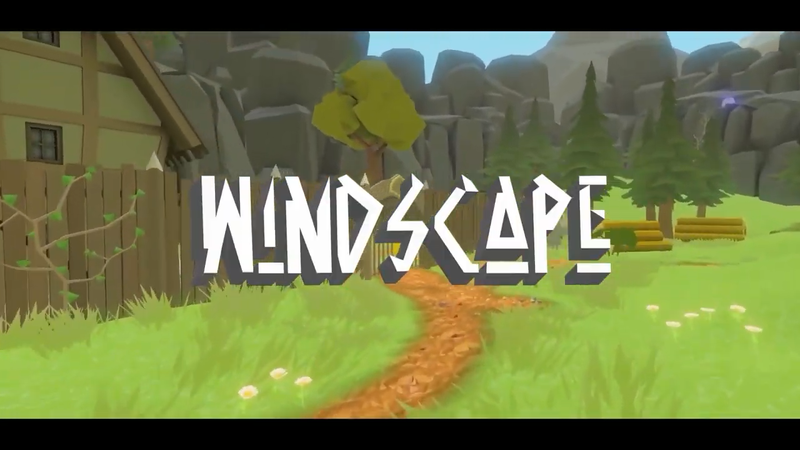 For those of you who do, you may be interested to know that Windscape, a first person adventure game inspired by such titles, is coming to the Nintendo Switch on March 27th. You can find out more about the game in the official Press Release below. 29th January 2019, Dueren, Germany – As a huge fan of “The Legend of Zelda”, “Secret of Mana” and “Golden Axe Warrior”, the German game developer Dennis Witte has always wanted to create his own game which contained elements of all of them. In 2016 his dream started taking shape with the help of Headup, when his “Herzensprojekt” Windscape was released into Early Access on Steam.